The moment you think you got it figured, you're wrong. These acoustic localization tools could be effective for locating people unobtrusively without breaching walls or ceilings. The only problem is that making noise would be hurting the listener, so the technology has to have some sort of limits on intensity/loudness/ etc. Another problem is that the listener would be listening to his own generated noise as well. Projecting noise onto the victim is complicated part too where everything has to work seamlessly. What is the purpose of listing all of this? I guess one point I’m trying to make is that even if someone gave average person unlimited funds to organize such harassment it wouldn’t be feasible. It’s not so much about technology it’s about science of hurting people. At the same time you never see any rescue teams using such equipment – they usually have them photographed climbing over huge piles of rubble and considering that there are lots of equipment and people frantically moving around these acoustic tools don’t really make much sense. 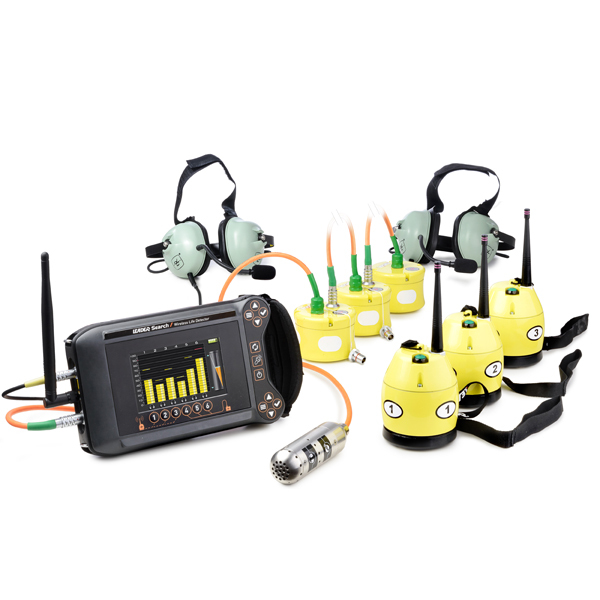 Wireless Life Detector – LEADER Search detects the presence of buried victims under rubble and identifies their exact location using Wireless and/or Wired ultra-sensitive seismic sensors. It was specifically designed as equipment for specialized rescue teams as the USAR teams. 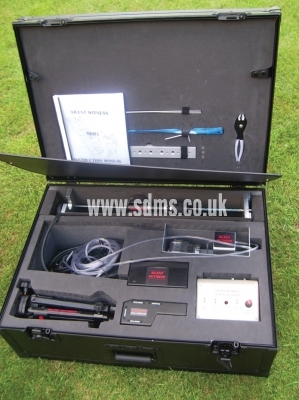 Looks like top of the end tactical stuff.Stethoscopes are used in surveillance applications for listening through walls, doors, windows or other obstacles. They are applied when the only possible way to listen to people in a room is from the outside or when people are trapped in a collapsed structure. Winkelmann has developed a range of through-wall listening devices (stethoscopes) for a variety of applications. This is a professional high-end Listen Through Wall unit utilizing two (2) stereo UHF amplifiers for unsurpassed listening quality. Constructed in the finest of materials and designed to government standards – the quality and engineering is truly magnificent enabling the user to listen through solid concrete walls up to 20 inches thick! The unit is so sensitive that you can not only place the direction of person/s behind any solid wall but also hear the slightest of whispers! Furthermore, as the unit is wireless, you can simply attach the contact wall microphones to any wall surface without the need to be physically at the location and listen from some 800 meters away on the supplied Receiver! 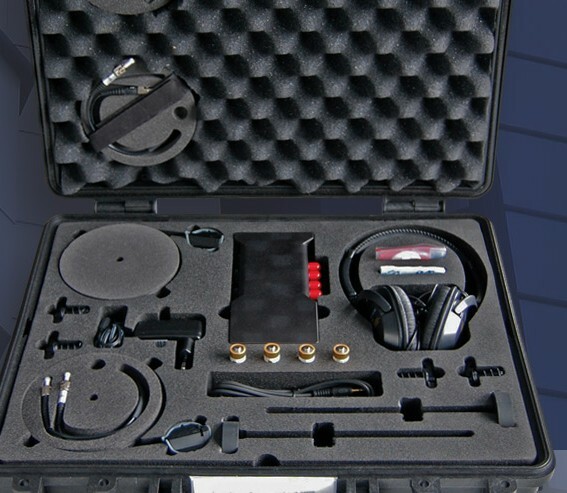 This LTW device is equipped with an automatic sound filter which helps eliminate unwanted background noises plus a sound limiter for reducing any possible foreground bangs that could damage your ear drum. The transducer casing is made of full aluminum and coated with special plastic providing an excellent shielding against radiation such as GSM or ISM interferences. Multiple high end products for through wall audio surveillance. 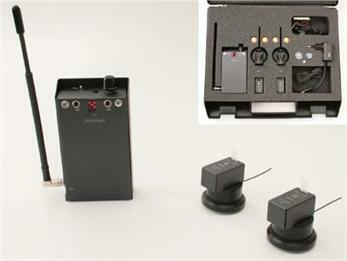 The Wireless Stethoscope Transmitter and Receiver Kit is designed to allow one to listen remotely through doors, windows and walls by utilizing up to 4 different stethoscope transmitters (2 supplied as standard) and transmit the audio to a receiver up to 300 meters away. 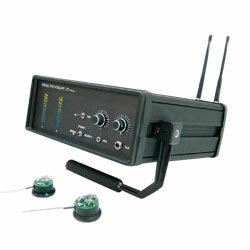 The Wireless Stereo Stethoscope is commonly used in surveillance applications for listening through walls, doors, windows or other obstacles. 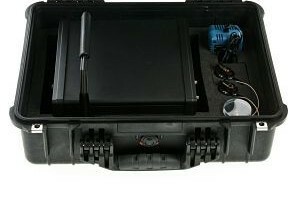 This could be for permanent installations or during a tactical temporary operation requiring quick deployment like a hostage scenario. Sound is transmitted via radio frequency (RF) to a dedicated receiver. 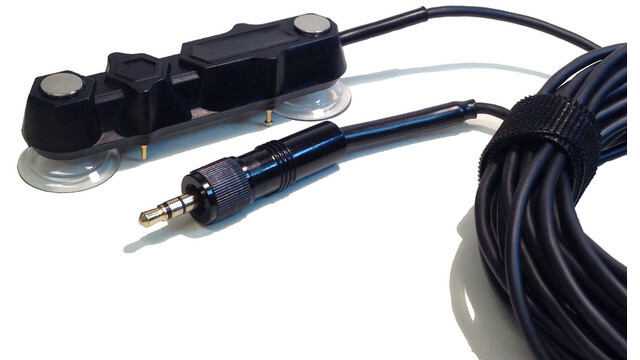 The stereo wireless stethoscope can be used to locate the position of a person inside a room. 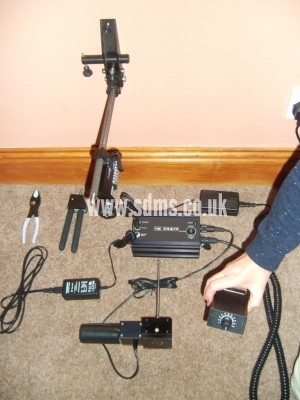 The wireless transmitter operation time is up to 30 hours with one single battery set. 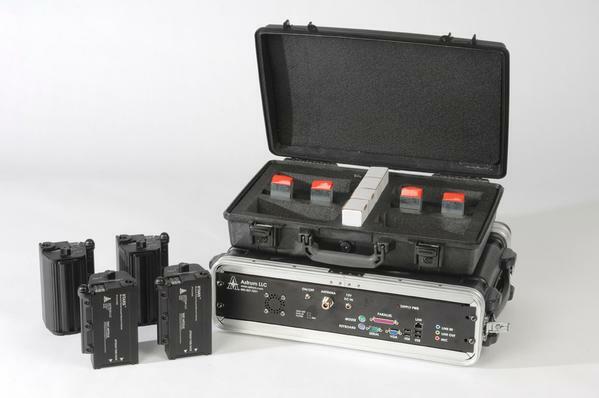 The stereo wireless stethoscope is ideally suited to law enforcement agencies, SWAT teams and special task forces in cases that require rapid deployment. They also had neuroscience section full of devices to practice various psychiatric behavioral methods on rats. nowadays they have section called “sensation and perception”, which makes me wonder if its achilles heel or something even worse than one could imagine. I guess there could be possibility that they developing something along the lines of weaponized rabies that is achieved not through biological virus, but through neuro-psychiatric means. Who knows maybe they were successful driving mad animals and trying to replicate and fine tune the method in humans. Maybe biological warfare these days is something about switching 0 to 1? (CINT) with enhanced situational awareness and SWAT entry teams the time-critical intelligence required to enhance officer safety. 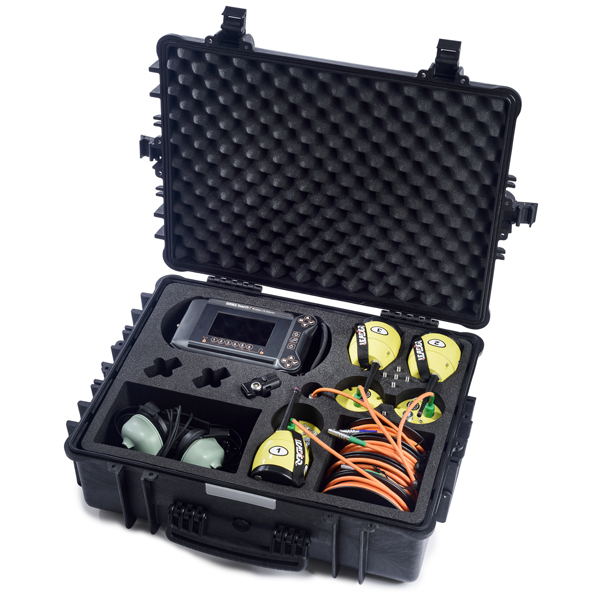 The WASP2 mic has a built-in 30 foot long cable and can drive available extension cables up to 1000 feet long, providing secure standoff operation from remote monitoring locations or incident command vehicles. These high-tech microphones operate by converting the imperceptible strains in a building partition created by nearby sounds directly into electrical signals. The tiny signals are amplified to a high level suitable for input to recording equipment, radios, or real time monitoring with headphones. 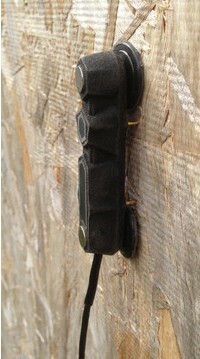 Unlike conventional or under-door microphones, WASP2 mics do not require an opening or air-path to carry sound from the incident scene to the operator. Therefore, alerting the suspect by drilling a tell-tale hole, or otherwise exposing the operator to the incident scene is not required. Each microphone is fitted with a 3.5mm mini-phone plug ready to work with most “mic-input” audio devices (audio recorders, radio, etc). 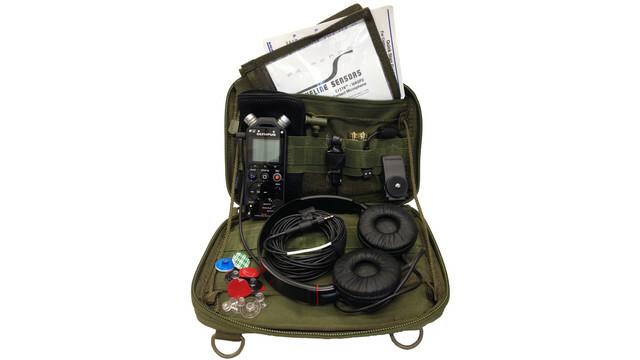 Adapters are available for use with most Android or Apple smartphones and complete tactical audio kits, containing one or more WASP2 mics, a digital audio recorder, noise-isolation headphones and all mounts and accessories are available. I don’t think it would be wise to drill holes through ceiling or walls for the sake of visual observation as it leaves undeniable evidence behind. 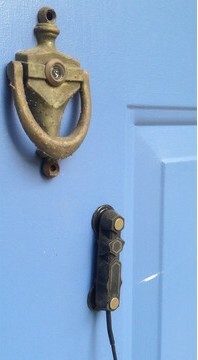 But for the sake of completeness I add these tools as well. Thru-Wall surveillance probe can covertly monitor activity in an adjacent room by penetrating through holes as small as a 2.6mm. The 15° offset line of sight and 55° field of view yield nearly complete coverage of a room by simply rotating the scope. *NATO STOCK NUMBER: 5130-99-235-4923* The operationally proven Near-Silent Drill has been refined and developed over many years of professional operational experience to produce an immensely powerful and near silent low noise drill. 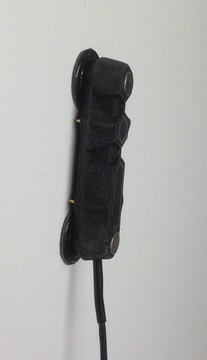 In a hostage or surveillance situation the Near Silent Drilling System allows audio and visual intelligence to be gathered without alerting the targets.The Near Silent Drill will successfully drill through a wide range of construction materials using the specially developed main drills for long access holes and pinhole drills for the final breakthrough. 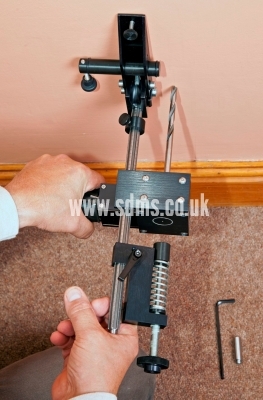 The main drill bits are diamond coated meaning that even the toughest of construction materials can be drilled successfully and when combined with the two 100mm extension tubes all but the thickest of walls can be drilled.The drill has a highly-geared near silent gearbox which allows one to drill at very low speeds. 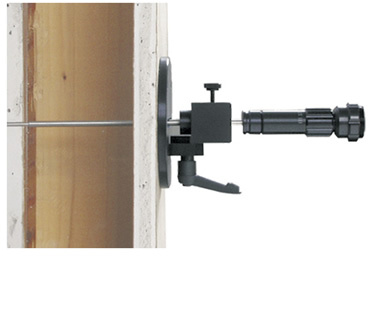 It is the speed at which one drills rather than the material being drilled which really dictates the noise of the operation.The Near-Silent Drill is mounted to the target wall using a base plate and adhesive or by securing it with a pin. Once in position the angle of drilling and the speed of the operation can be closely controlled. 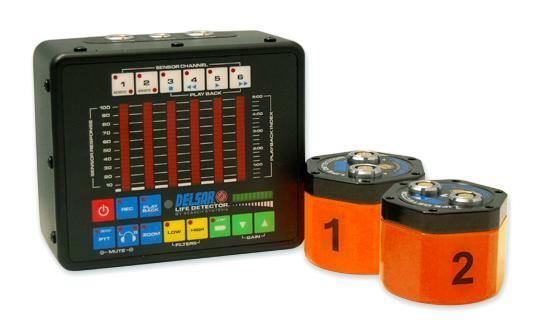 Unlike other drilling systems the unit does not have to be held in place by the operator. 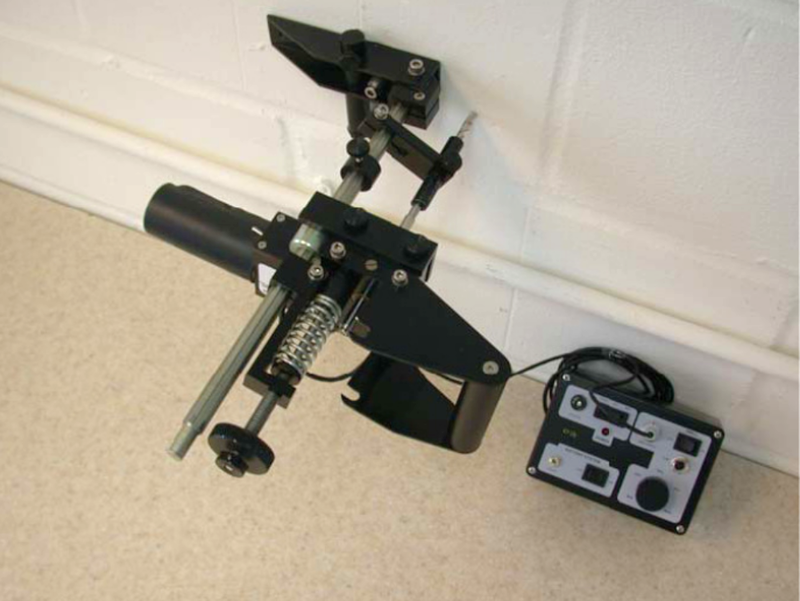 Developed specifically for use by Anti-Terrorism, Military and Law Enforcement agencies this new low noise drilling system is the result of many years operational experience.In hostage situations, knowledge is vital to a successful outcome and the technique of low noise drilling allows audio and visual intelligence to be gained without alerting the hostage takers.Unlike other drills the I.P.S. 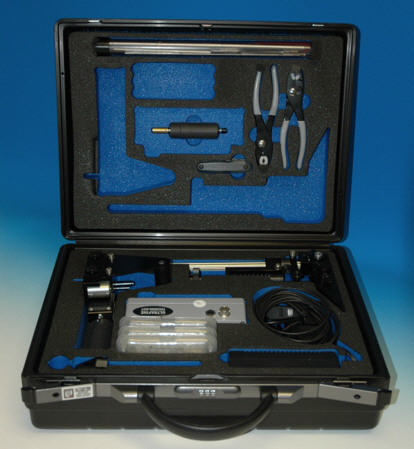 version will successfully drill through a wide range of construction materials using specially developed main drills for long access holes and pinhole drills for the final breakthrough.The manufacturers are able to offer a complete family of micro endoscopes and audio probes to compliment the IPS system.The complete system is stored in a discreet briefcase to enable quick set-up & user friendly operationINTERNATIONAL PROCUREMENT SERVICES (OVERSEAS) LTD.
Lithuanian criminal police purchases wireless contact microphones for ~$30K in 2009. You have alot of pitures, but of the stuff they do not use. The good news is, that after 3 1/2 years of heavy torture, I have designed a shield that stops their infer red 3d imager, this can see thru every thing expect lead and all acoustical devices which can shoot thru anything unless placed in the correct order, that was the hard part. They are having a fit, they do not know what to do. Police harass me now daily too. It is a combination of aluminum, lead sheeting, acoustic absorbing material. Yes it is expensive to make, or ship to people. I am in the New Orleans La. Area. I have been sleeping 6, 7, 8, 9 hour nights for about 90 days, the first time in 14 years of police harassment 24/7, they can not use loud cars any more as the shielding absorbs all the noise. All of there tricks work, any longer, also stops them from making suggestions to you during rim sleep. HA !!HA!! No more. they follow me around like fools, I now laught at them, over a million man hours of harassment, shoot 300,000 times or more, a $1000,000 dollars spent. I won in the in. How do you know what stuff they use? I listed stuff I speculate that could be used to accomplish effect of through wall localization as if person being followed inside of his apartment. What exactly is being used is subject of speculation. 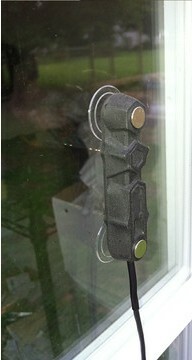 It’s not so much device itself that is interesting, but idea and it’s implementation. You can teach even a monkey to ride a skateboard, but to come up with idea of skateboard and to create it is totally different story. If you take millions of skateboarders that use it around the world i doubt many of them could recreate skateboard from scratch if given even unlimited funds. You make a mistake if you think it’s about winning. It’s a process of collaboration on one end based on some sort of idea used to rally support, while on another end it’s very ambiguous what a hell is going on.